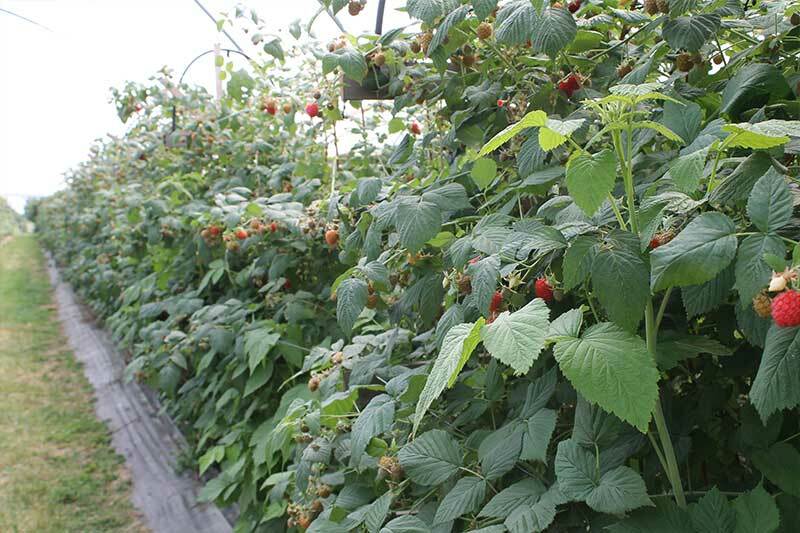 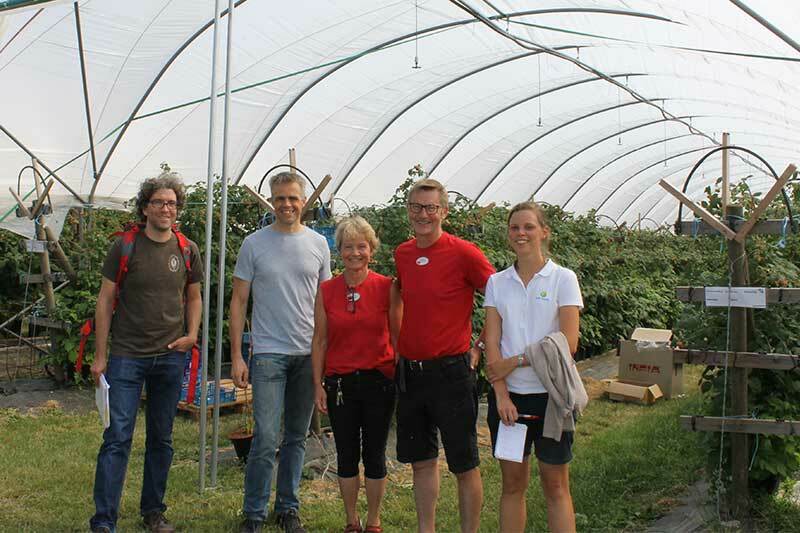 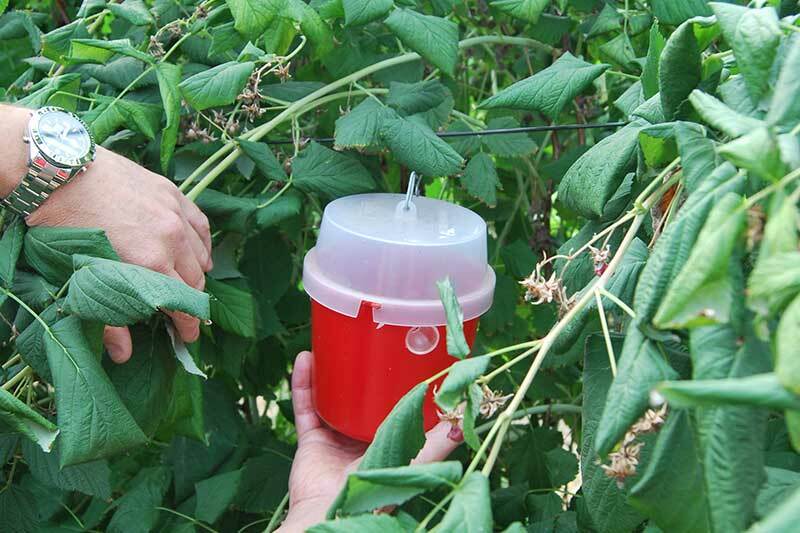 We have started a research trial in partnership with Hallongarden, a beautiful raspberry farm and tourist spot in Trelleborg. 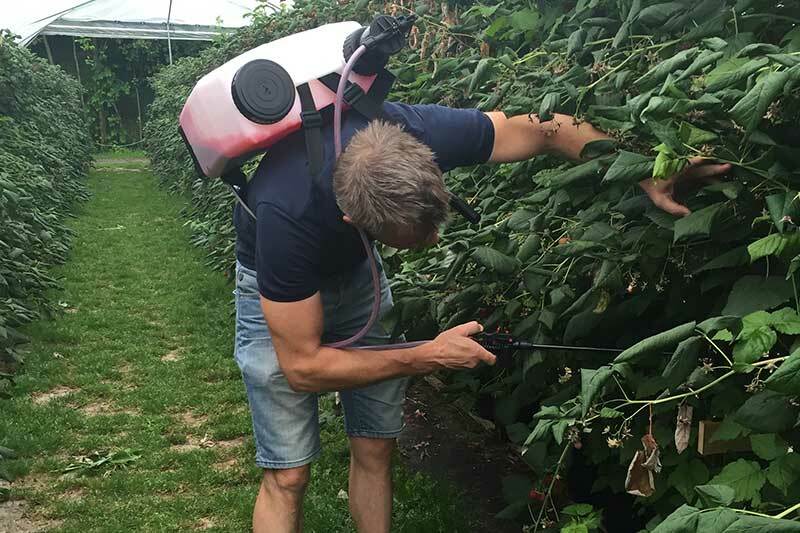 We are implementing a pest management trial for Drosophila suzukii, which have recently been detected in monitoring traps at Hallongarden. 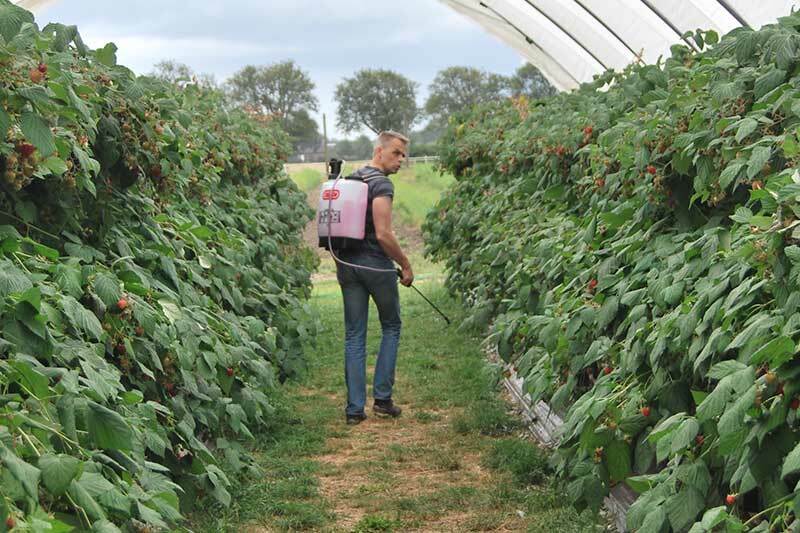 Our trial involves the application of a species-specific SPLAT formulation for an attract-and-kill control measure. 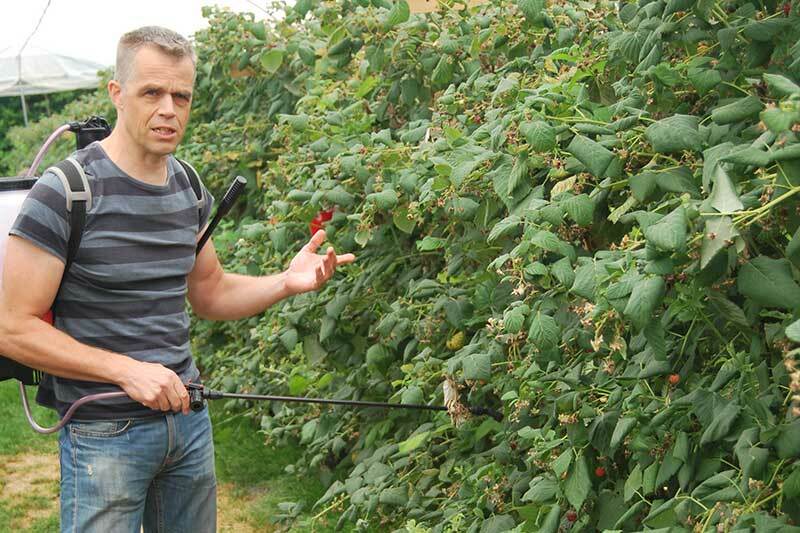 We will continue to report our findings as the summer season continues.